Thanks to our FCSD2 Board of Trustees for all that you do. 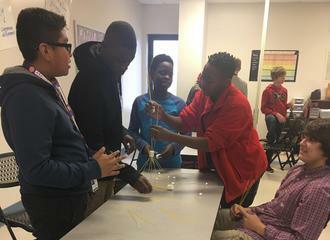 Hannah-Pamplico Elementary/Middle School fosters a safe, successful learning environment in which students are afforded opportunities to become productive, responsible citizens. 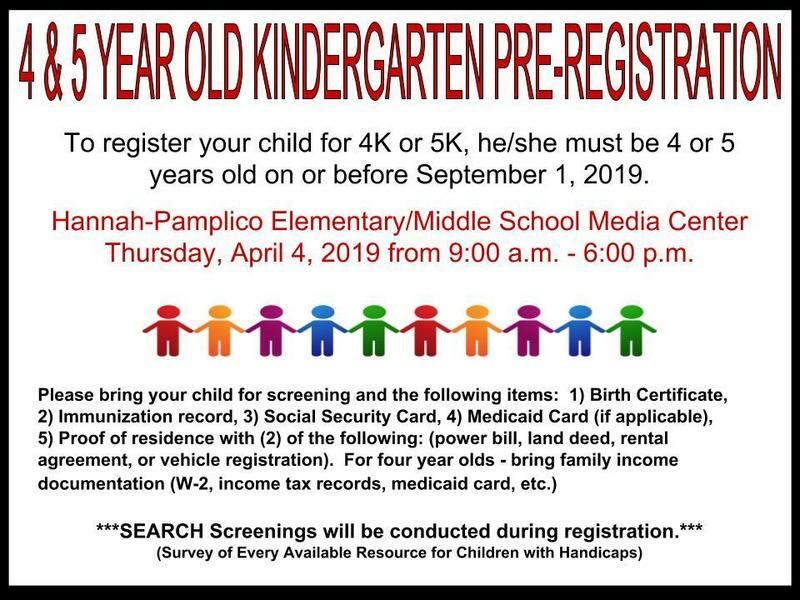 Florence County School District Two will hold 4K/5K registration for the upcoming 2019 - 2020 school year on Thursday, April 4, 2019. The HPEMS Jr. 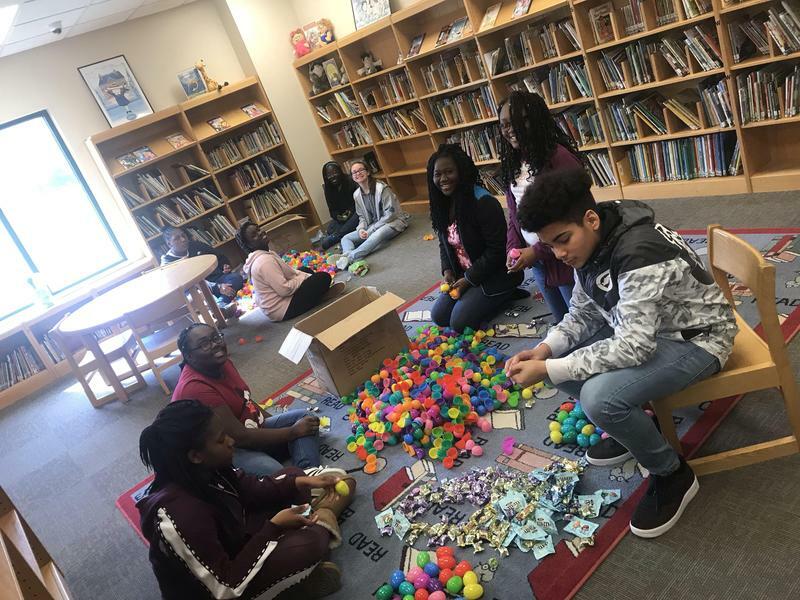 Beta Club fills eggs for the Moore Farms Easter Egg Hunt as a community service project. 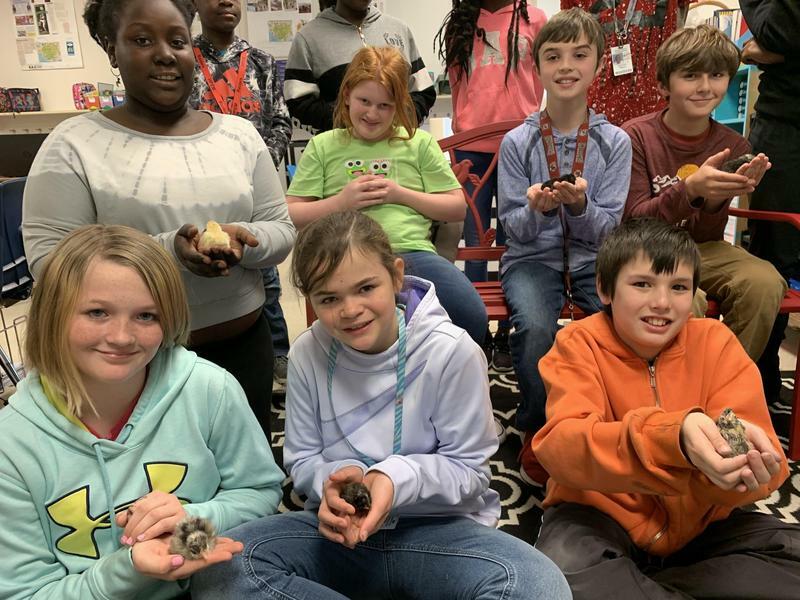 Fifth grade students in Mrs. Welch’s class add some feathered friends to the class roster. 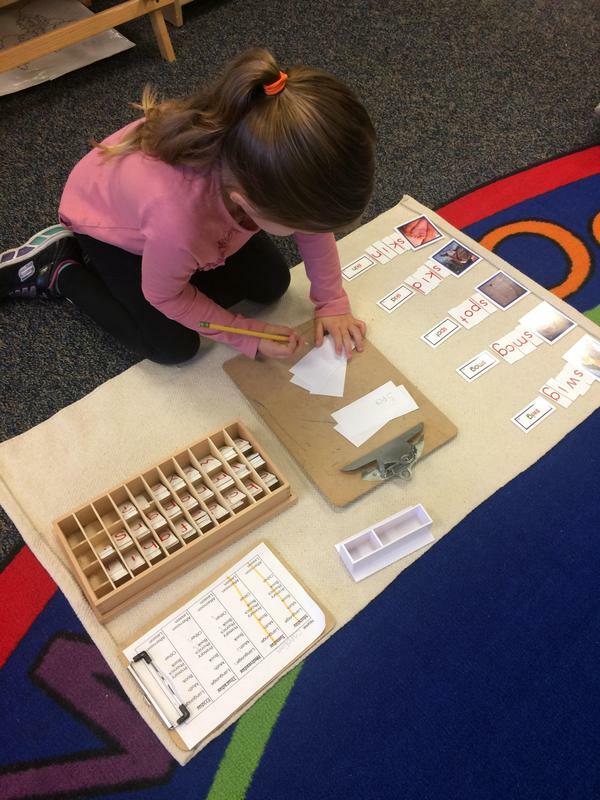 HPEM Celebrates Montessori Education Week - March 4 - 8, 2019.